GB Boxing has selected five women to compete in the forthcoming AIBA Women’s World Championships in Astana, Kazakhstan (19-27 May 2016). 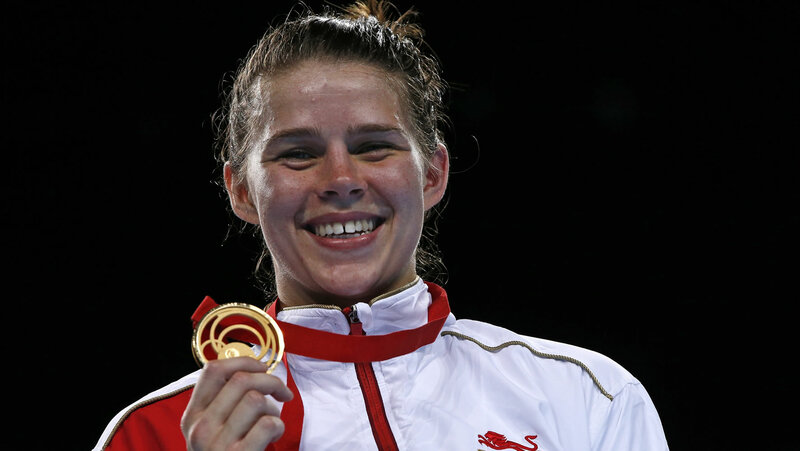 It is the final Rio 2016 qualifying event for female boxers and the women that have been selected in the three Olympic weight categories are Nicola Adams (51kg flyweight), Chantelle Cameron (60kg lightweight) and Savannah Marshall (75kg middleweight). Adams has already qualified for Rio 2016 by winning the European Continental Qualifying event in Turkey in April; Cameron and Marshall both need to finish in the top four in their weight class to book a place at Rio 2016. The team will fly to Kazakhstan next week (w/c 9 May 2016) to acclimatise. Boxing begins on Thursday 19 March 2016. Results and updates will be available once the tournament gets underway at www.gbboxing.org.uk and by following @gbboxing on Twitter.